Whatever you’re doing, wherever you are, when you run you break free of things that hold you back. You discover your path to truth and joy. 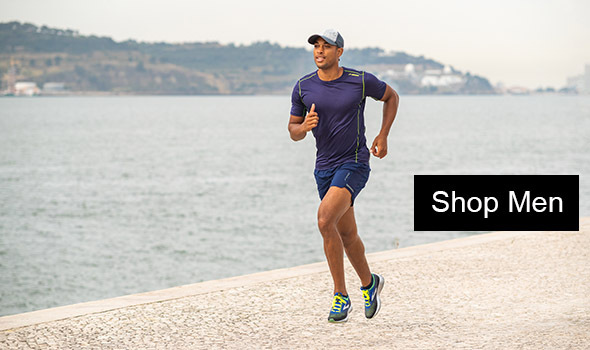 We make the best running gear in the world. Nothing more. Nothing less. Every design and engineering choice is informed by runners' needs and the running experiences they crave. 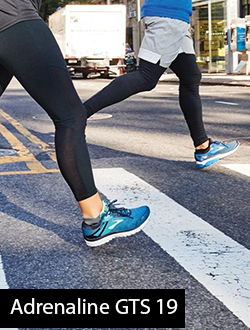 there's a running shoe to match the experience you want on road. 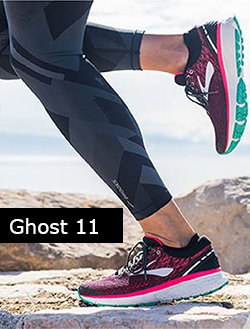 there's an in-shoe experience to match the way you run.